Infant massage is a natural way for parents to learn about parenting and for infants to learn about being loved and honored. Touch is vital for the development of attachment behavior and for early social growth of the young child. Both, the infant and parent have the capacity to elicit and respond to behaviors in mutually pleasurable ways. This stimulates the release of oxytocin, known as the cuddle hormone, prolactin and other endorphins. "Very relaxing and baby-friendly atmosphere. I loved meeting other moms too." Stimulates all the systems of the body including the Nervous system, Circulatory system, Respiratory System, and more. Helps relieve tension built up from all the stimulation in the baby’s environment. Also helps babies sleep better. Touch combined with vocalization helps reduce pain levels up to 80%. Infant massage draws on all the elements of bonding and attachment. 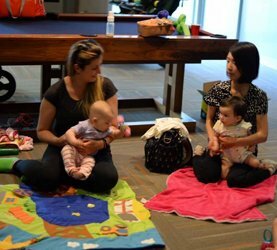 Our Infant Massage classes provide a special time of communication that fosters love, compassion, and respect between caregiver and baby. 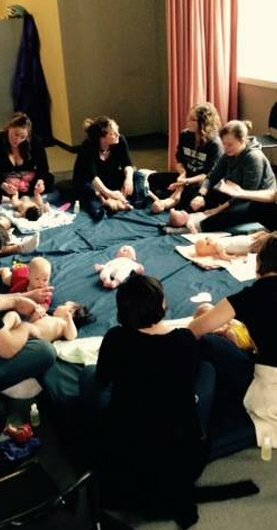 The programme was created by the International Association of Infant Massage (IAIM) which has headquarters based in Sweden. It is being used by thousands of certified instructors across the United States and internationally. 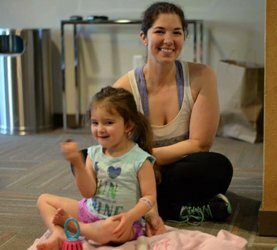 Our qualified instructors (CEIM) teach the massage techniques that can improve circulation, help with weight gain, promote balance, and alleviate a variety of discomforts, like colic and gas, for the infants. Vocalization, eye-to-eye contact, and other positive behavioral reinforcements are necessary components of the infant massage. We instruct and teach every step of the way. 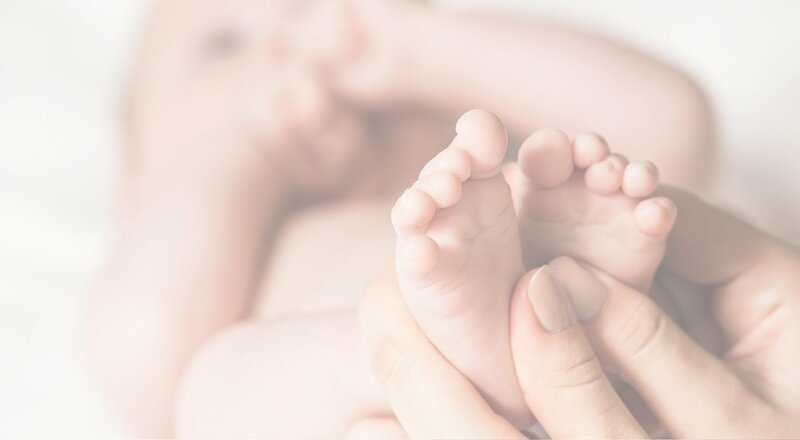 We share the new research on the many facets of infant massage, supporting the fact that massage is therapeutic in many ways. The classes are informal, relaxed, and small enough to ensure you get the personal attention you need. More scientific research on infant massage shows the many benefits to both child and parent. Fox Channel reveals that human touch and infant massage are very important for infant’s emotional, mental and physiological development. Start learning infant massage today!